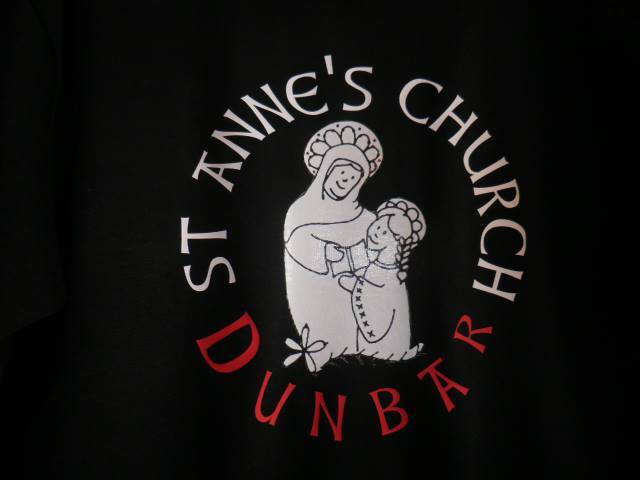 East Lothian's Premier Print & Embroidery suppliers, we can supply and print t-shirts / polo shirts / hoodies & more. We can do single items, bulk and wholesale orders. Perfect for an unusual gift, Stag / Hen Parties, workwear uniforms, sports clubs, charities and merchandise be sure to email or call for more details. 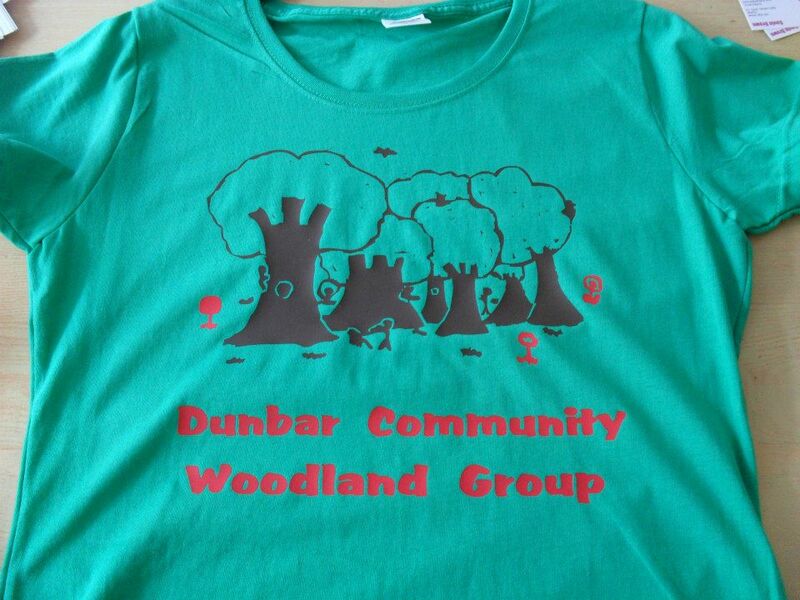 We can offer merchandise and wholesale to business or charity customers. We also offer mobile t-shirt printing services visit our mobile t-shirt printing website for more details.